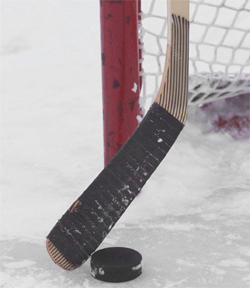 Tickets 11 brings you some of the best hockey tickets for all the top NHL teams. Watch your team live by getting sold out hockey tickets at Tickets 11! Watch all of the action live and root for your favorite NHL Hockey Team on their quest for the Stanley Cup Championship!